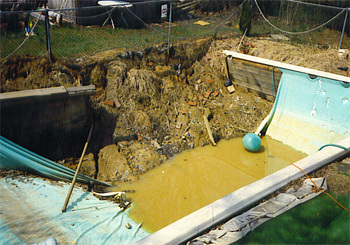 Storm Damage Claims, Pool Construction, Spa Repair, and Leak Detection services. Serving Trenton, Burlington, Yardley, and Bryn Mawr tri-state areas. 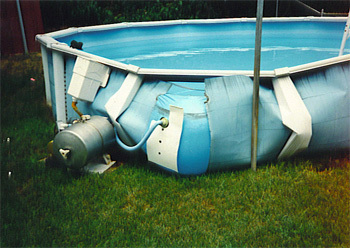 Our Company inspects swimming pools both above and inground for storm damage claims. Allow our highly qualified inspection team to handle your storm damage claim. Immediate service to ensure proper settlement payment from your insurance company. 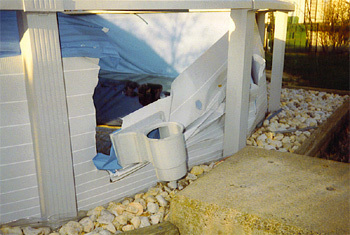 Specializing in inspection of storm damage swimming pools for over 40 years. All Pools and Spas Inc has Been Inspecting Swimming Pools and Spas in the Pennsylvania and New Jersey Area since 1967.Our Company is a long standing member of the Association of Pools and Spas Professionals (APSP) where we hold many Training Certifications. " Let our experience work for you ".